Recommended For: Diners who enjoy well executed, simply prepared Italian dishes using fresh, quality ingredients. Not Recommended For: Diners who prefer heavy red sauce Italian food served in huge portions. Recommended dishes: When available, Sicilian Fisherman Stew, a Mediterranean seafood stew with saffron and Tunisian couscous; The Peace Spada alla Griglia Marinated and grilled swordfish served with lemon and olive oil; and The Gamberetti e Fagioli, with whole shrimp sautÃ©ed with garlic, parsley, lemon and chili served over cannellini beans. For dessert, try the Biancomangiare (it's similar to Panna Cotta) made with almond milk and topped with caramel. Zeppoli, located in a small storefront in Collingswood, is one of the top Sicilian influenced restaurants in South Jersey. 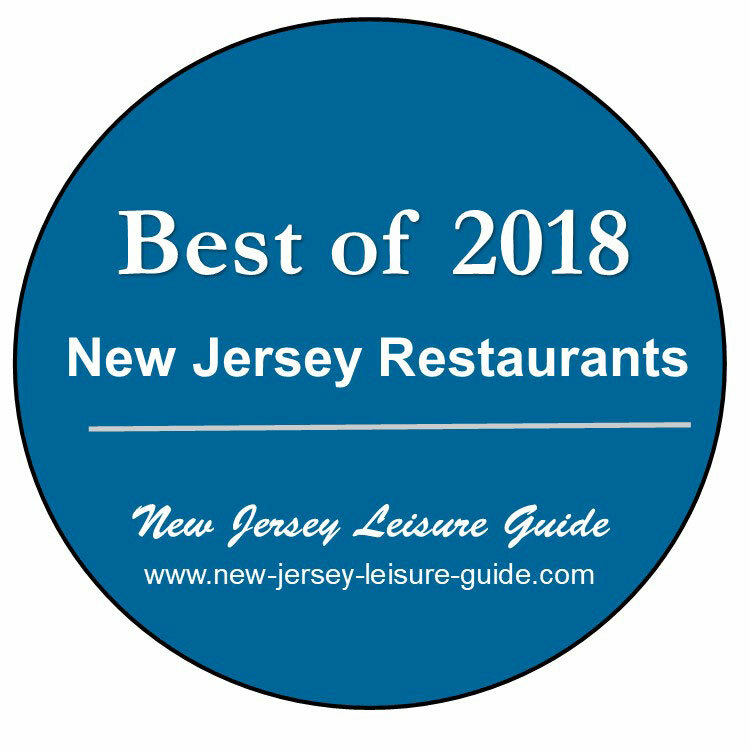 Owned and operated by Chef Joey Baldino who grew up in the Italian, South Philly neighborhood by Sicilian/Italian parents, comes to New Jersey with excellent culinary credentials and skills. A graduate of the French Culinary Institute who later honed his cooking skills at some of the top restaurants before opening Zeppoli. Chef Baldino previously worked in Philadelphia under two famed Philly Italian cooking specialists; Mark Vetri at Vetri Ristorante and at Vetri’s Osteria, His impressive resume also includes working at Jose Garces’s Amada and Georges Perrier’s Brasserie Perrier in Philly and at Alice Waters' Chez Panisse in California and at one of the country's top restaurants, Daniel Boulud’s Daniel in NYC. The James Beard Foundation nominated Chef Joey Baldino for Best Chef/Mid-Atlantic Region for the sixth time since 2013. His style of cooking is Sicilian inspired by his maternal grandparents bar/restaurant in South Philadelphia and his time spent in Sicily working and cooking on the farm of famed Sicilian chef Anna Tasca Lanza. The decor and ambiance of his 35 seat dining room is also Southern Italian. 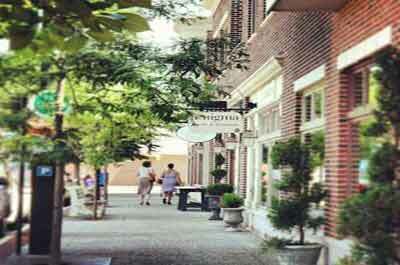 The setting resembles a laid back, casual, Sicilian/Southern Italian trattoria. The interior is humbly understated with old wooden tables and chairs from another restaurant in South Philly, antique hanging lamps, dark wooden walls adorned with black-and-white photos of southern Italy, with the windows bottom half hung with white lace window curtains. Chef Baldino emphasizes the use of fresh quality ingredients in preparing a well executed, simply prepared Sicilian menu of salads, homemade pastas, fresh seafood, and meats. This is not a place to go for people who enjoy traditional red sauce (gravy) dishes served in huge portions The freshness of Zeppoli's ingredients are not masked out by the use of heavy sauces. Typical of other high end restaurants that specialize in simply prepared dishes using fresh ingredients, to maintain it's freshness, the menu is limited to a small number of selections with 1 or 2 specials for dinner. While many of the dishes appear to be traditional or Italian classics, there is nothing traditional or carbon copied about the way Chef Baldino prepares his dishes. They are creative with a unique blend of fresh, quality ingredients. Zeppoli has free parking in the rear. Zeppoli gets booked up fast, reservations are a must.